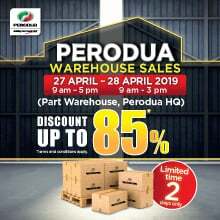 Did you know this? In 1988, a two pilot-series Corrado G60 with a power rating of 220PS set six class records at the Volkswagen test facility in Ehra-Lessien. 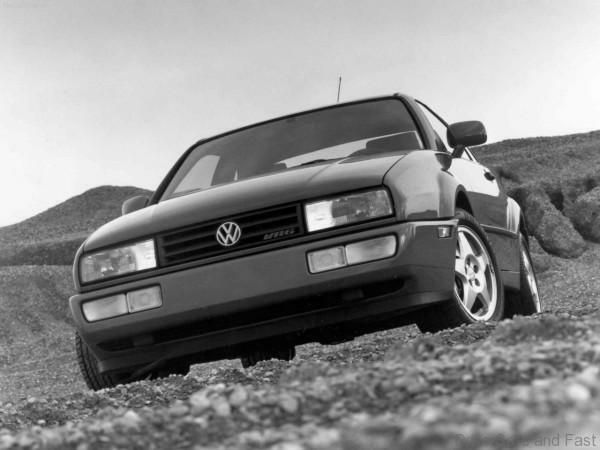 In 1987 Volkswagen brought out the Corrado, which was marketed as “VW’s first full-blooded sports car.” The new Corrado replaced the outgoing Scirocco, and was outwardly very similar to that car. 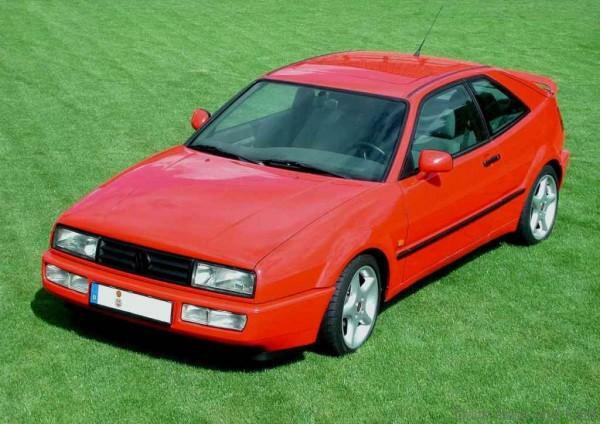 The Volkswagen Corrado was marketed a compact four passenger (2+2), three door, front engine, front wheel drive liftback coupe and was manufactured by Karmann in Osnabrück, Germany. The new Corrado maintained the front-wheel drive and basic “hot hatch” sport compact design that VW had used for the Rabbit, Cabriolet and Scirocco since the mid-1970s, but added a supercharged and fuel-injected 1.8-liter G60 engine good for 158 hp and 166 lb-ft of torque to the mix. 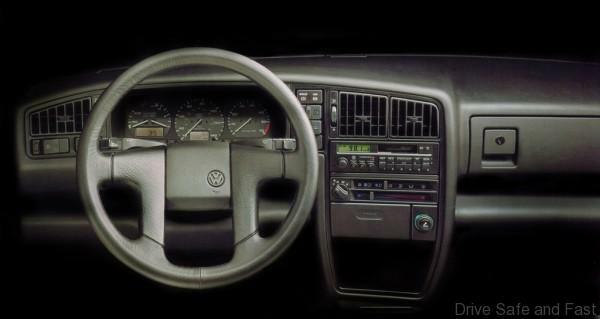 For the initial model year, only a five-speed manual transmission was available on the Corrado. Under the skin, the Corrado shared many components with the A2 line of Golf/Jetta cars, but one notable feature of the Corrado was the active spoiler that raised itself when the car exceeded 45 mph and retracted when speed dropped back under 12 mph. The Corrado also offered four-wheel disc brakes with optional anti-lock capability. 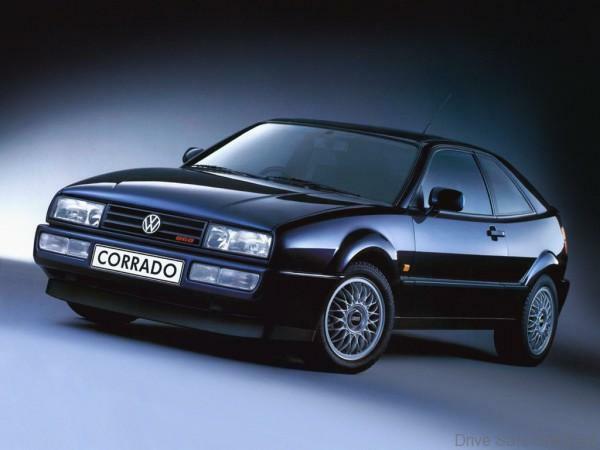 The Corrado carried over for 1991 with few changes, and in 1992 was available with a four-speed automatic transmission and a new double overhead cam V6 engine. The VR6 engine offered 178 hp and 177 lb-ft of torque, and was unusual in that the two banks of cylinders were canted at a very narrow 15 degrees, enabling the VR6 engine to use a single cylinder head and set of cams. 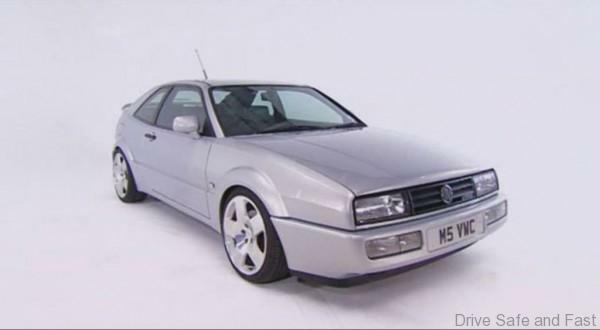 For the 1992 model year, both the G60 and VR6 engines were available, but in 1993 and 1994 only the VR6 was offered and the Corrado was now known as the Corrado SLC (Sport Luxury Coupe).The 1992-94 Corrado kept pace with the rest of VW’s lineup, pulling its major mechanical components from the new A3 generation of the Golf/Jetta platform. The Corrado offered VW’s best performanceto date, doing 0-60 in just 7.5 seconds with the G60 and 6.8 seconds with theVR6, and offering a top speed of around 140 mph. 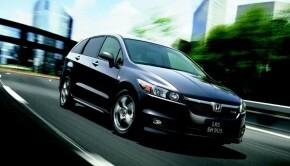 Fuel economy was mediocre butlivable. 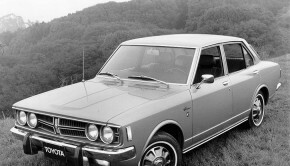 The G60 Corrado delivered 21 mpg in the city and up to 28 mpg on thehighway, while the VR6 version gave 18 mpg in city driving and 25 mpg on thehighway. 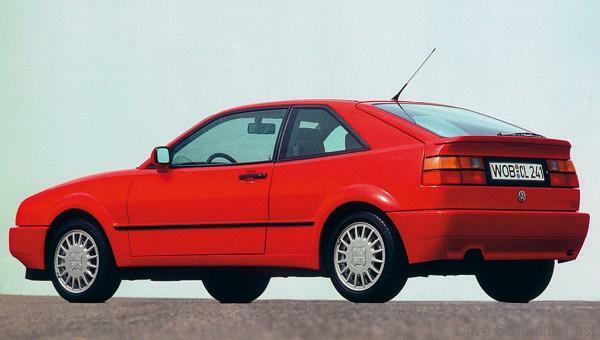 The Corrado had all the ingredients of a future classic right from the get-go. 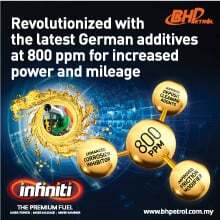 Its low production numbers, especially compared to the many thousands of GTI and Cabriolet models, as well as its impressive technology and performance make it a car to watch. Clean examples today can already be considered collectible. 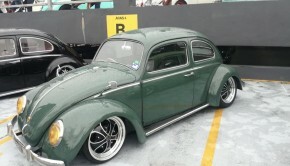 They have always held great respect among VW enthusiasts, and provided the car hasn’t been heavily modified, these are the type of people to buy one from. Collectors should look for good overall condition, paying special attention to the interior and components that are not readily available as standard VW replacement parts. 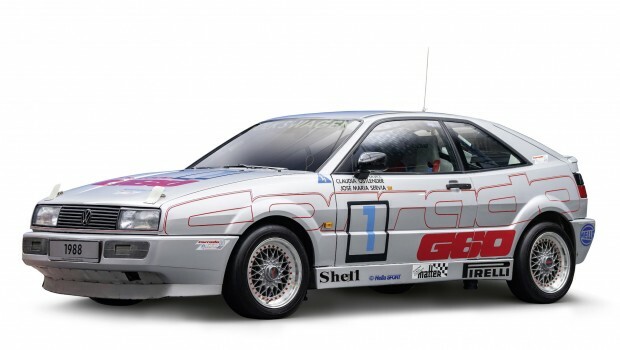 Do you know that the best Corrado is the Passat g60 Syncro?